Medical device inventors, pursuant to having their epiphany moment, will always have to grapple with one paramount issue “in what jurisdiction to conceptualise and commercialise their medical device endeavours?“. Sometimes, medical device inventors will be required to venture farther afield and we will answer this question from a capital raising, government regulatory, intellectual property, and market reach perspective and the strategic reasons Chengdu and Western China maybe an ideal location. One of the primary challenges facing medical device inventors relates to their ability to raise capital because capital significantly helps with the effective development of prototypes, clinical trials, government approval, manufacturing, distribution and ongoing research. Furthermore, the jurisdiction they raise the capital within will significantly influence their conception and commercialisation prospects. Venture capital (VC) and private equity (PE) funds generally prefer the venture to develop within their jurisdiction for business and legal reasons. ‘Medical device capital raising’ is further exacerbated because it has a different risk reward paradigm and not all VC/PE funds have the penchant and capital volumes available. In our conversations with overseas medical device inventors, they regularly reiterate their local funds are reluctant to invest in their medical device concepts because they are geared towards more technology apps and do not have the requisite capital base to even consider their proposals. In relation to the Chinese venture capital industry (2015 valued at $49 Billion) and the private equity industry, over the last three years we witnessed a seismic shift from construction, property and general technology concepts to new energy, healthcare, robotics and specialist technologies. In our research the digital healthcare phenomenon (online pharmacy sales, medical booking apps etc.) which initially demonstrated positive signs, has also been unable to provide the promised returns because people still associate qualitative healthcare with face to face clinical appointment and hospital visits. Furthermore, the local VC/ PE funds have demonstrated a growing penchant for biomedical and medical device inventions because they appreciate its potential in accessing over 25,000 mainland hospitals, its strong technical and medical underpinnings and the socio-economic benefits it also provides. Accordingly, if medical device inventors are seeking to source capital from external jurisdictions, we strongly advocate they consider, Chengdu, Sichuan and Western China (GDP valued approx. US$2.4 trillion) because of its economic stability and positive growth trajectory, vast venture capital base and a growing penchant from local VCs / PEs for innovative biomedical and medical device inventions. 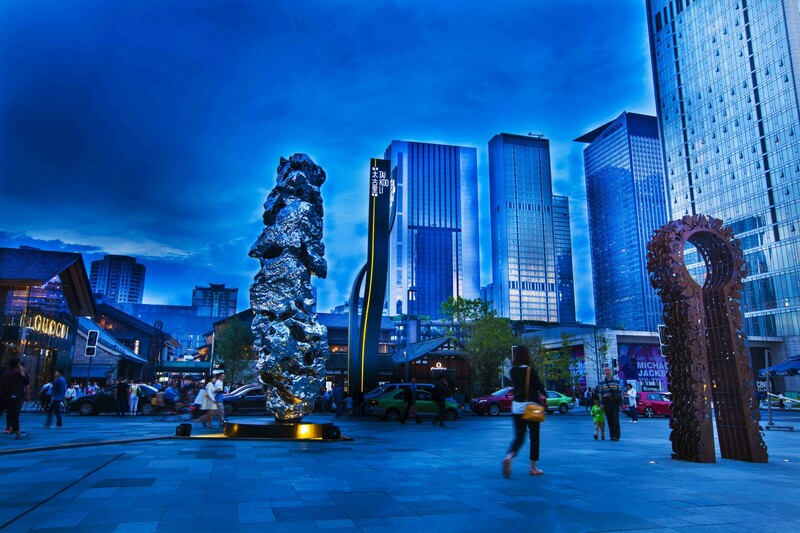 Please see added commentary on the twenty strategic reasons to invest in Chengdu. Government regulation and the approval process. A second primary challenge facing medical device inventors relates to government regulation and the approval process. Healthcare inventors need to be cognisant of what medical device approval procedures exist in overseas jurisdictions and which may be useful in minimising the ‘concept to reality ‘ timeframe and paradigm. If we may explain a little further regarding the Chinese Food and Drug Administration Board (CFDA) and how our healthcare specialists have witnessed a marked improvement in its approval procedures, qualitative requirements, and innovation pathways. Overtime we will discuss the approval procedures more at length, but we want to concentrate on the innovation pathway process which will significantly reduce product development and market access timeframes. In March 2014 the CFDA’s Special Approval Procedures for the Examination of Innovative Medical Devices (IMD) became effective, for local and overseas enterprises and where an Applicant can demonstrate their medical device is innovative they will receive priority consideration for evaluation, communication and approval procedures and reduce the ‘concept to reality” timeframe. 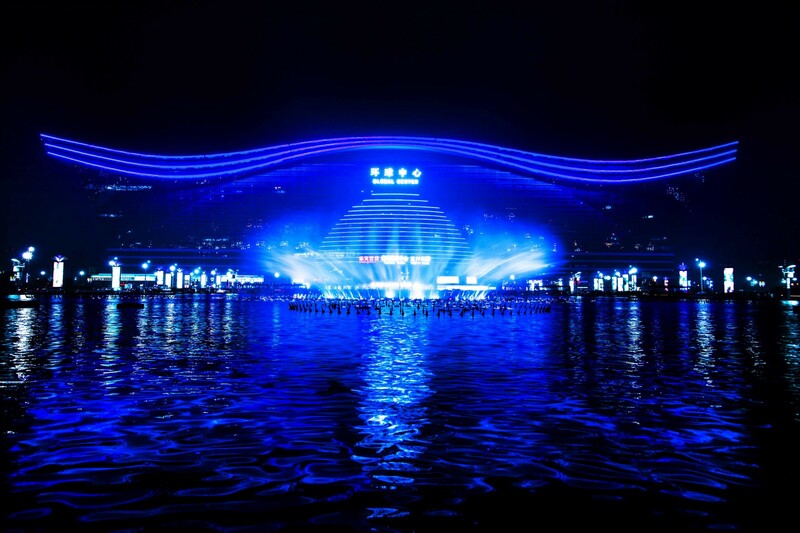 The successful Applicant will have to demonstrate three primary conditions, firstly they have the proprietary rights to a Chinese medical device patent and / or China wide product licensing rights or the State Intellectual Property Office has already published the patent claims on the primary technology. Second, the medical device is innovative, has sound clinical value, the first of its kind in China, technically advanced in the global healthcare market, and fundamentally improve current product functionalities. Third, the medical device prototype has been developed, preliminary clinical research completed and the clinical research data has been diligently recorded with complete traceability. The IMD pathway will be an important consideration for many health care inventors especially in seeking regulatory approval which they all know too well can be a very laborious and time consuming process. Furthermore overseas medical device inventors, should be very mindful of these IMD pathways, ensure their products are ground breaking and unique because local VC/ PE funds are very cognisant of the “concept to reality” timeframe. 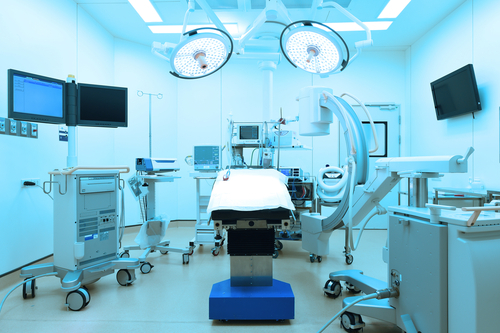 Only recently the CFDA announced its priority review and approval procedures for medical device procedures which became effective the 1st January 2017 and is part of their ongoing innovative improvements to meet critical clinical medical device needs. The policy noted applicants importing class II & III and local manufacturers producing class III medical devices, will be able to request priority and determination if they are able to demonstrate three primary criteria. Firstly, the medical device is listed on the “Scientific and Technology Major Projects” or “Key Research & Development Plans” and thereby meets State level technology importance. Second, the medical device can effectively treat (and hopefully cure) oncology related conditions, orphan diseases, children or elderly specific illnesses. Third, the medical device can meet urgent clinical and healthcare needs and similar devise are not available throughout China. Accordingly, if applicants can meet these criteria, the CFDA’s Centre for Medical Device Evaluation (CMDE) will priortise its application process and provide supplementary dialogue and support. Accordingly medical device inventors need to be mindful of the CFDA’s approval procedures and ‘no one is saying challenges will not occur’. Governmental approval is significant in conceptualizing and commercializing ones medical device endeavours, inventors need all the help they can receive and be pragmatic in their approach. Indeed the CFDA’s IMD and the priority pathways will greatly aid in the effective development of medical devices from ‘concept to reality’ and help minimize the timeframes involved. Intellectual property challenges will always be in the mindset of medical device inventors , we at Dailu and investinchengdu.com strongly advocates ‘one’s research and product innovations is theirs and theirs alone’ and every effort should be made to strongly safeguard one’s intellectual property. 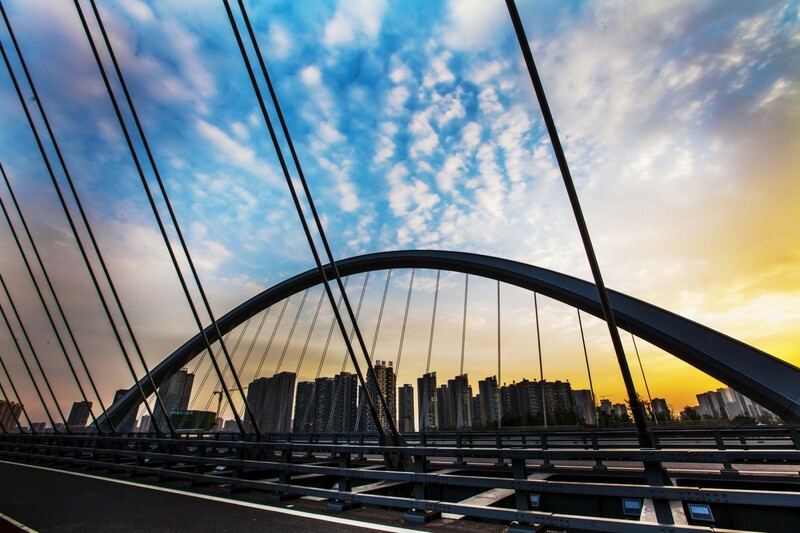 We recently authored an article on Chengdu’s specialist intellectual property court which came into operation in January 2017 and want to reiterate various important points. 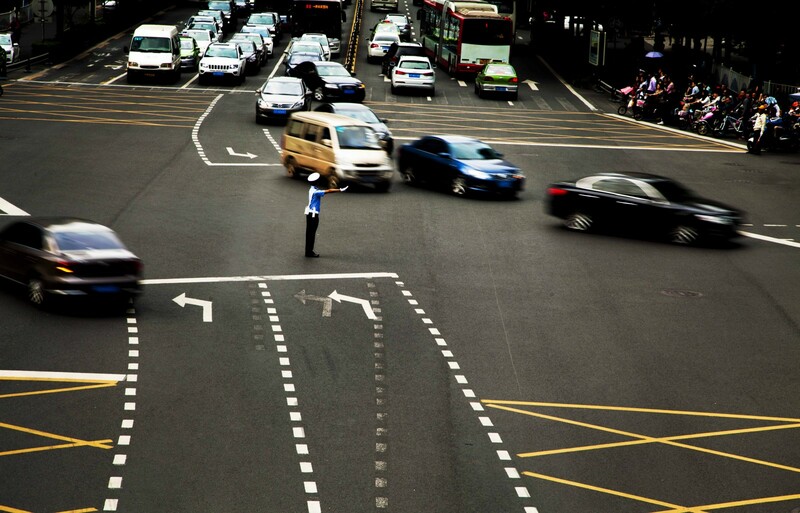 The development of Chinese specialist intellectual property courts commenced in November 2014 with the first three courts operating in Beijing, Shanghai and Guangzhou and this was in response from various internal and external concerns regarding intellectual property safeguards and infringements. A 2016 China Daily article raised very interesting issues regarding the operations of the newly created IP courts and that the Beijing IP court in 2015, determined 5,432 cases with the average turnaround time of 125 days , which is unheard of in many external jurisdictions. Accordingly in January 2017, four other specialist intellectual property courts commenced operations and one of them was commissioned in Chengdu and the only in Western China. The Party Secretary, Mr. Tang Liangzhi when opening the ’Supreme People's Court, Chengdu Intellectual Property Court’ also stated ‘we will vigorously implement strategies and improvements to intellectual property protections and safeguards, that will strongly encourage innovation and entrepreneurial activity, accelerate the transformation of scientific and technological achievements, and build Chengdu into a leading intellectual property City’. We again reiterate intellectual property infringements will occur in any jurisdiction because you are dealing with ground breaking medical devices and people. 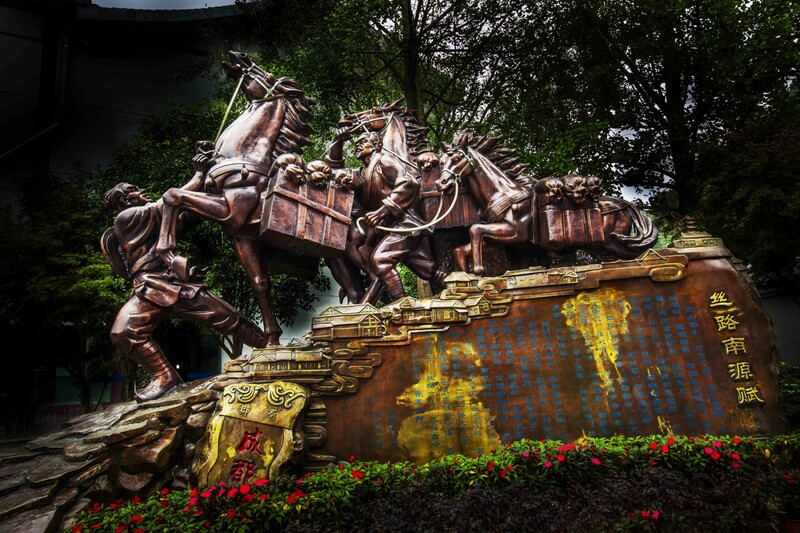 However, the recent improvements in Chinese intellectual property safeguards, the low turnaround time in judicial determinations and the development of Chengdu’s specialist intellectual property court will greatly assist in helping medical device inventors to consider Chengdu and Western China as an ideal location to pursue their interests. The access for medical devices throughout China is a major appealing point to medical device inventors because of its sheer population size (1.35 billion), economic might (GDP USD$10.8 Trillion), $US 600 Billion healthcare spending, 25,000 plus hospitals, 2.5 Million practising doctors, and the significant growth in non-communicable diseases. These non-communicable diseases have increased at an alarming rate throughout China where they are over 100 million diabetics and over one quarter of the globe’s new cancer cases are arising. The data will speak for themselves, but we want to address this from another viewpoint should one develop their medical device in their own jurisdiction and then move across to China or undertake the conceptualisation and commercialisation within China. Both viewpoints have benefits and if one can develop and fund their medical concepts in their jurisdiction please do so and then move across for market reach purposes. However, where one’s jurisdiction has minimal market and population size, limited capital funding, and where one has to undertake a second governmental review it may make sense to undertake one’s efforts within a jurisdiction with the appropriate business and healthcare parameters. Furthermore the CFDA is also giving priority to local medical device patents and inventions and if considering China as an option, then local development may make sense. Finally, we want to raise an important issue that of Chengdu’s unique work life balance and how it helps inventors with their creative and inventive quests. 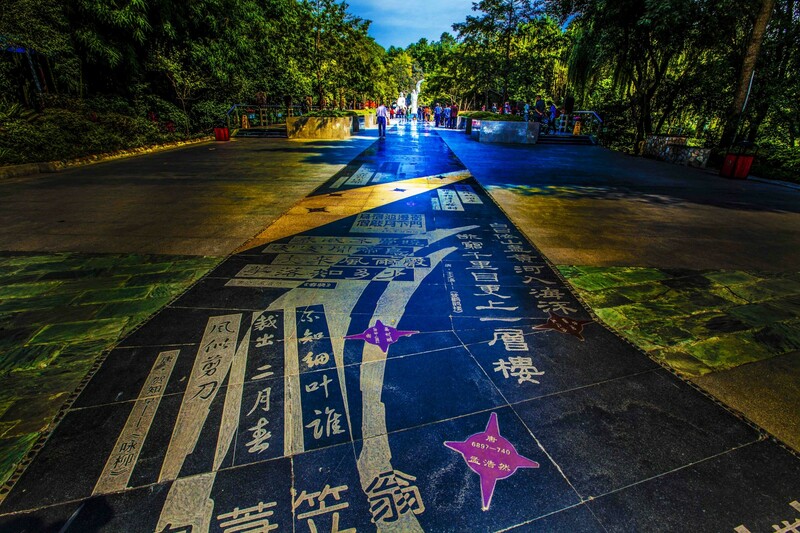 Chengdu which is also known as the ‘Land of Abundance’ is a mecca for ecofriendly nature parks, tea houses and gastronomy and this will surely help in making the smooth transition across. 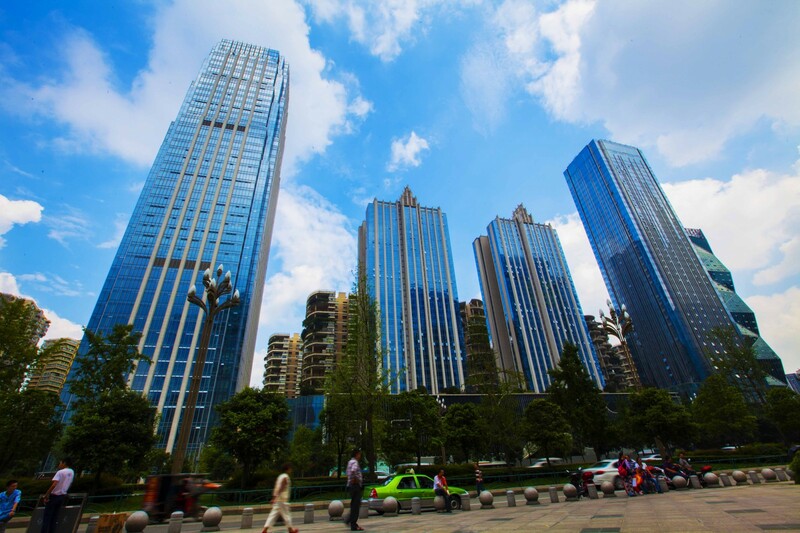 The Chengdu Municipal Government has also introduced a plethora of policies to attract overseas talented professionals to their innovation and incubation hubs. Individuals who have developed their acute knowledge and research within biomedicine and healthcare and who have been awarded PhD and Nobel Prizes will be eligible to receive significant financial incentives (up to RMB 50 million each) to develop their medical device start-up enterprises. 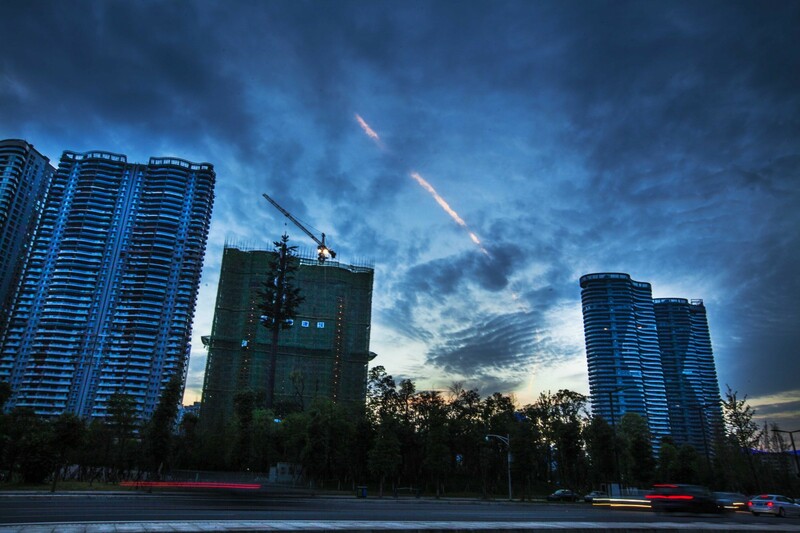 The Sichuan People’s Provincial Government is overseeing the development of the Tianfu New Area, which was approved by China’s State Council and places it on the same level as Shanghai’s Pudong New Area and Tianjin’s Binhai New Area. 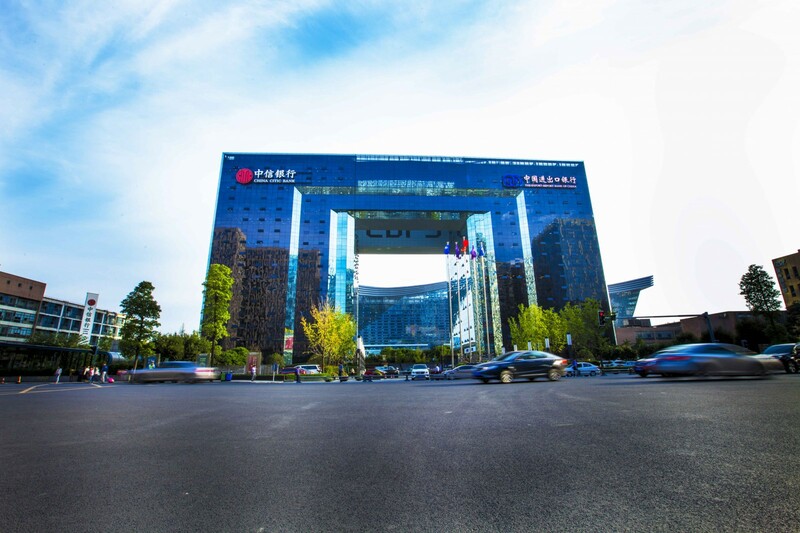 The Tianfu New Area houses Science City and is strongly encouraging the development of strategic industries of bio-medicine, bio pharmaceutical, energy new materials, and intelligent manufacturing. 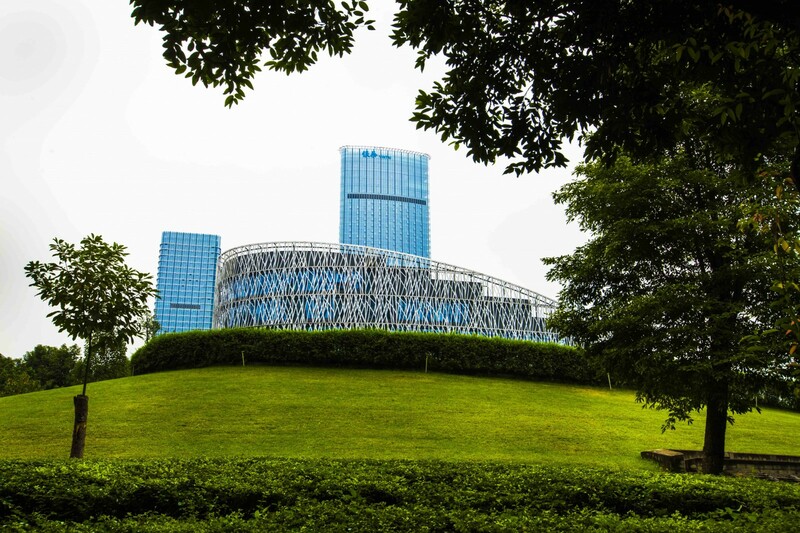 Chengdu also houses the Hi Tech Zone, Tianfu Software Park,, many leading hospital and clinical research organisation and medical device inventors can successfully leverage into their capabilities. 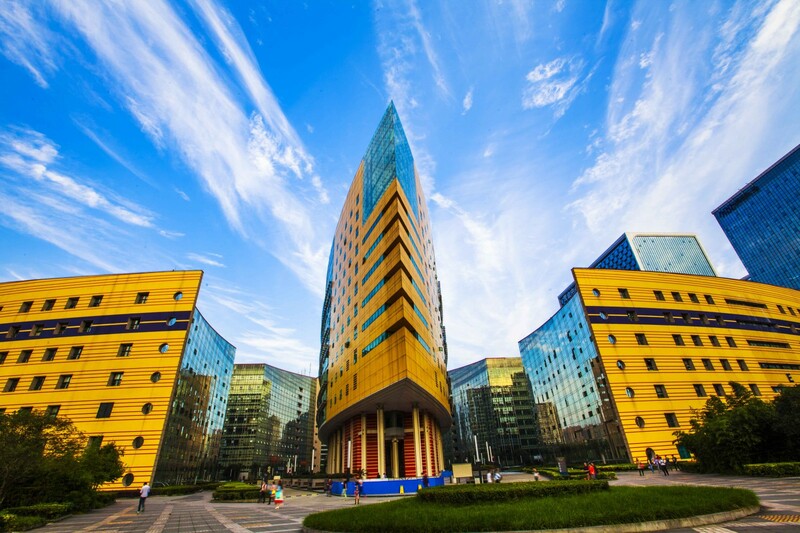 Finally, we want to talk a little about the West China Hospital Chengdu, Hospital which has been regularly ranked No.2 throughout China behind the Peking Union Medical Hospital in terms of clinical services and technology. 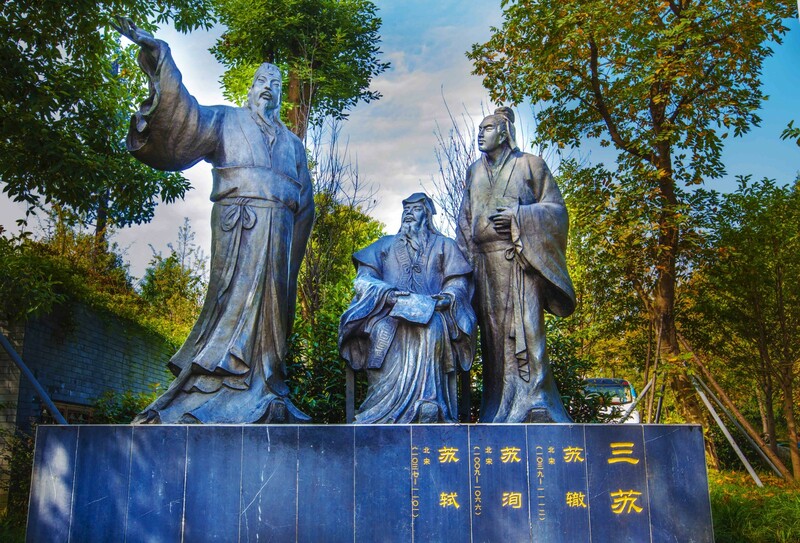 The West China Hospital was founded more in 1892 through the joint efforts of Christian missions from the United States, Great Britain, and Canada and a medical institute was also established with teachers from these jurisdictions who demonstrated their healthcare teachings. These incentives and healthcare cluster zones can also play a significant in one’s ongoing medical device clinical trial sand ongoing research and development endeavours. The paramount issue “in what jurisdiction to conceptualise and commercialise one’s medical device endeavours“ raises very pertinent questions. As medical device inventors you can sense the significant advantages Chengdu and Western China provides as an ideal conceptualisation and commercialisation pathway because of its extensive capital raising channels, innovative regulatory approval procedures, intellectual property safeguards, government incentives, and market access networks. Finally, if at any time you require further information about Chengdu’s and Western China’s medical device pathways please see how Dailu may assist to effectively conceptualise and commercialise your endeavours. Please email us if you have any further questions and all the best with your medical device endeavours. 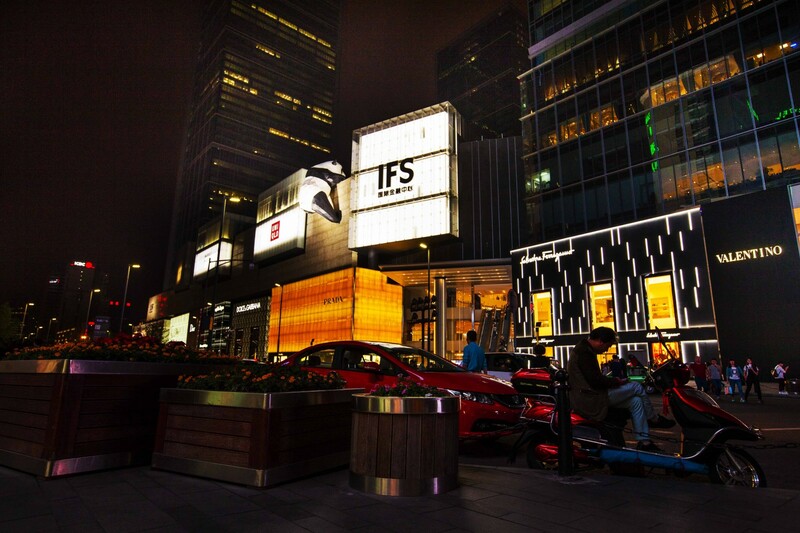 CHENGDU RECENT NEWS, INSIGHTS & ANALYSIS "Chengdu Western China’s start up capital", "Chengdu Western China’s economic powerhouse", "Chengdu Western China’s career hub", "Chengdu Western China technology epi-centre"
On the 5th of October 2016, the Chengdu Economic Daily published an article regarding the Tianfu International Fund Area and we summarise the article as follows. 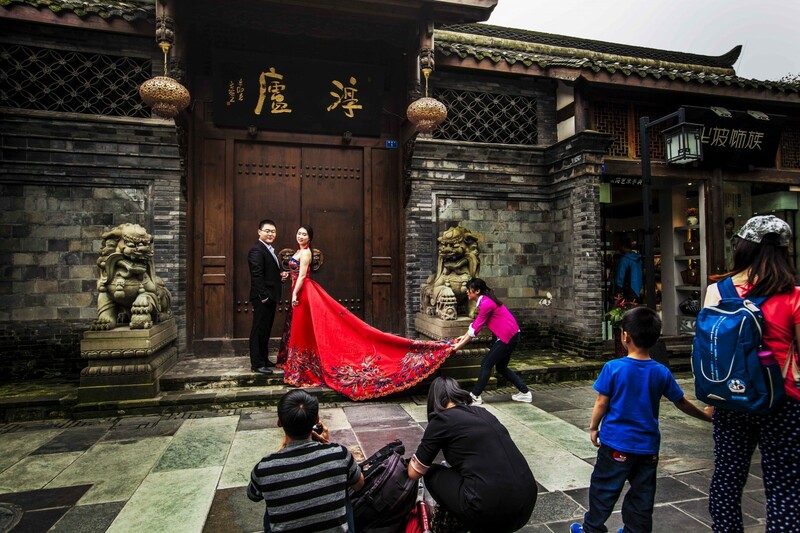 Recently the Danish Embassy in China opened five visa processing centres throughout China and with one of them being in Chengdu. On the 23rd September 2016, Victoria and the Sichuan Province signed a letter of Intent to establish a sister-state relationship within the coming year. 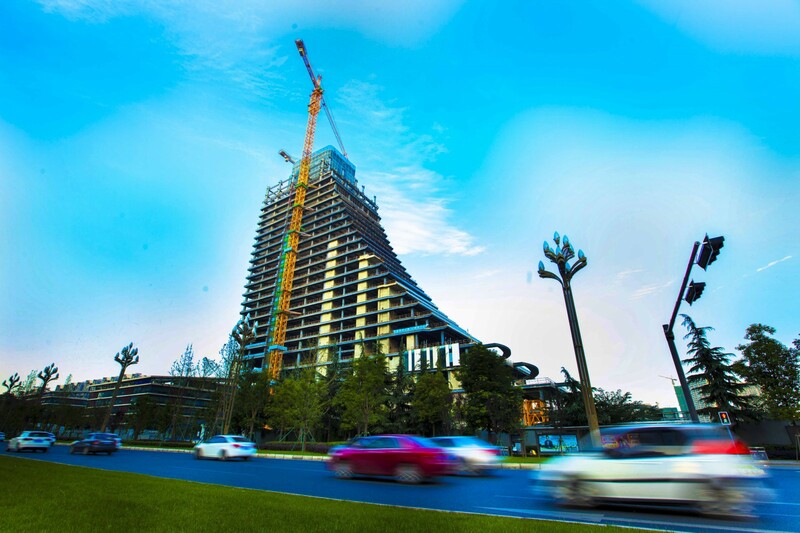 On the 8th June 2016 , The Honourable Annastacia Palaszczuk, the Premier of the State of Queensland , Australia announced the opening of a new trade office in Chengdu Sichuan. Chengdu ‘Dailu’ Business and Management Advisory Services Co Ltd. (hereafter ‘Dailu’), is a Chengdu based business advisory firm. 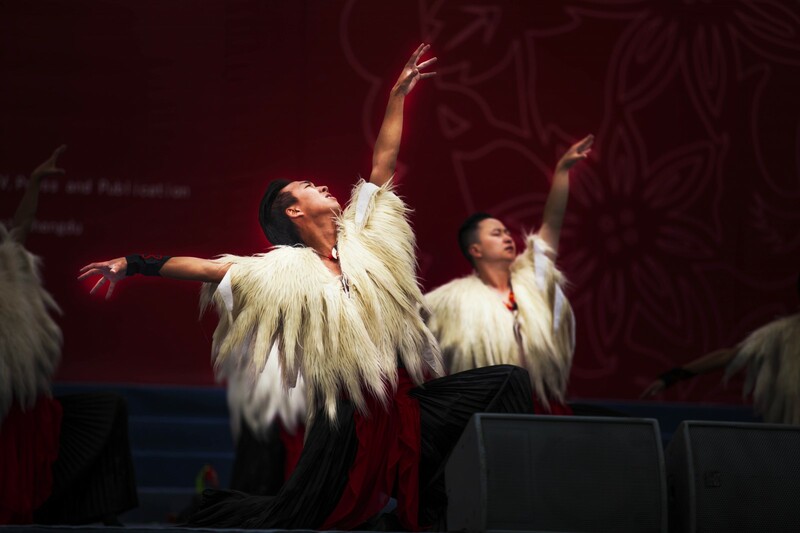 Chengdu ‘Dailu’ Business and Management Advisory Services Co Ltd., (hereafter, Dailu), has been founded on principles of ‘Oriental Philosophy’. 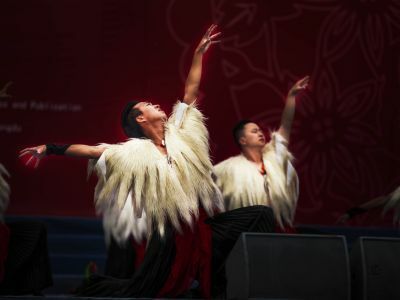 On the 25th January 2016 the http://www.cet.com.cn/ news website published an article regarding Chengdu’s convention and exhibition industry and we summarise the major points as follows. The sc.people.com.cn website recently uploaded an interesting article regarding a recent bio-pharmaceutical meeting in Chengdu and we summarise the major points as follows. 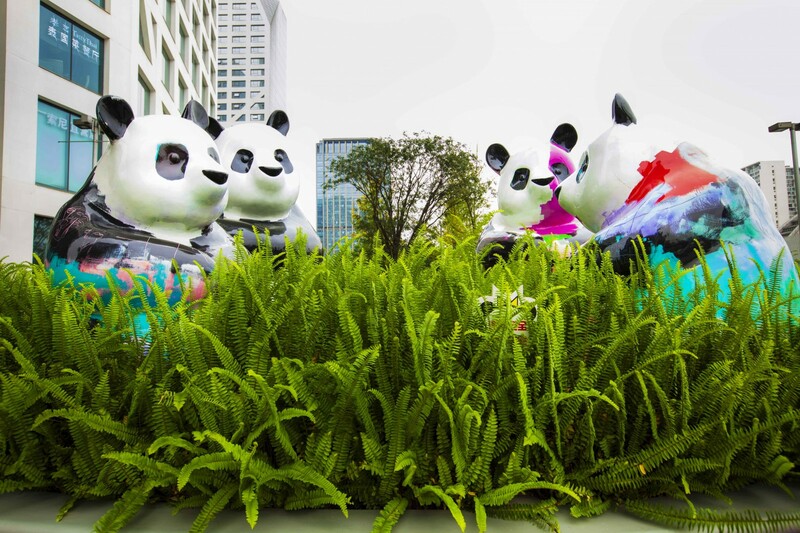 The world is slowing learning about the “Chengdu story”, with direct flights launched within the last 12 months from Los Angeles, Moscow, and now Prague and soon from Sydney. 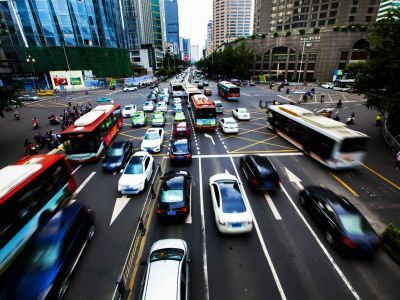 The Guangzhou Daily recently reported on the Guangzhou’s automotive aftermarket industry and the growth of chain stores and we summarise the main points as follows. 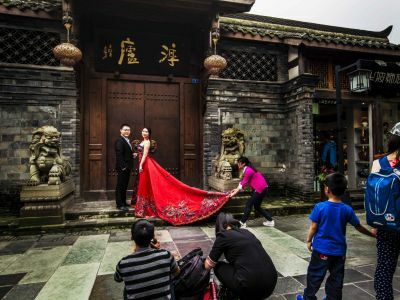 Recently the Nepalese government announced the opening of a consulate and the Swiss government a visa processing centre in Chengdu, Sichuan province. 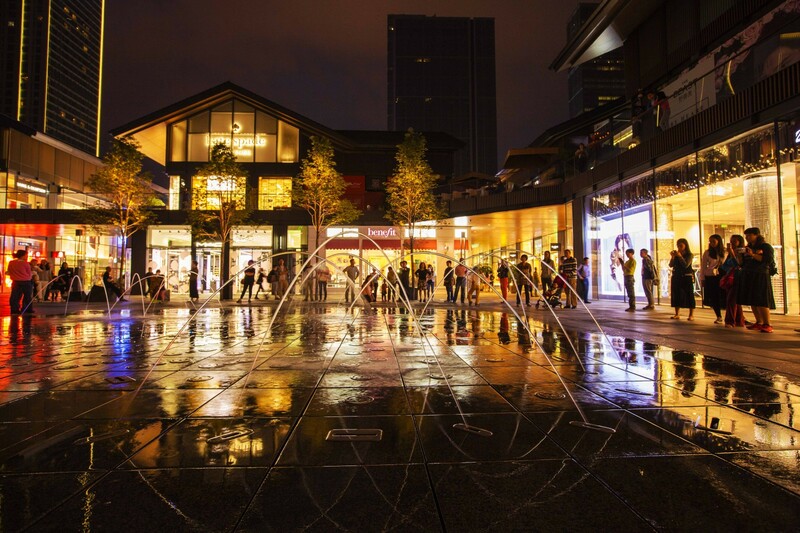 Recently the World Trade Centre Association reported that the Korean International Trade Association (KITA) has opened an international trade centre in Chengdu, its third trade centre in China. 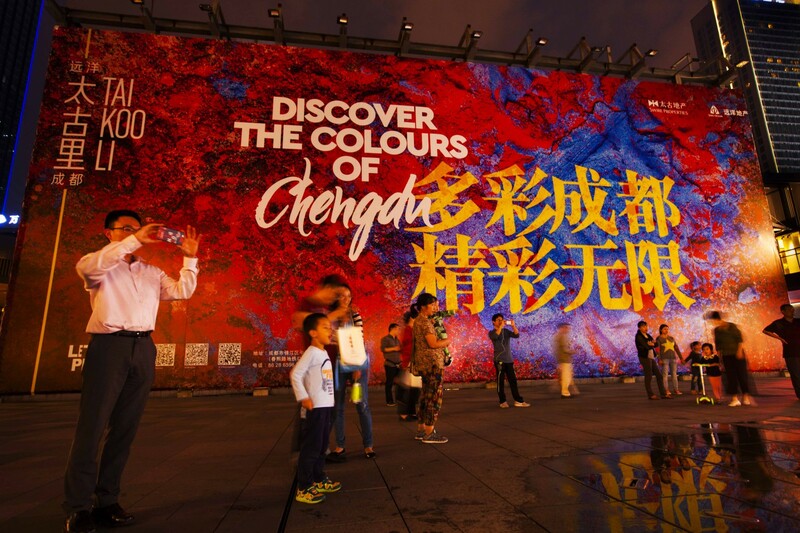 The Hindu recently wrote a pertinent article on “Chengdu being India’s Gateway to Western China”; we highlight some interesting points and provide added commentary. 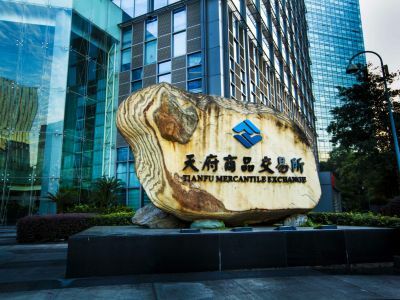 The Chengdu Economic Daily recently reported from the opening of the Western China Import Exhibition, Chengdu and we summarise the major points with added commentary. . 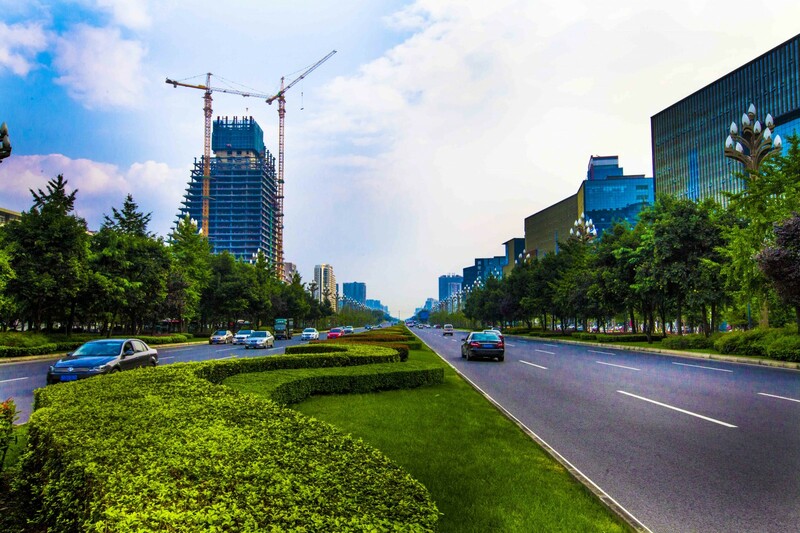 The Chengdu Economic Daily recently wrote a very interesting and though provoking article about an entrepreneur’s journey from Beijing to Chengdu, and we summarise the main points with added commentary. 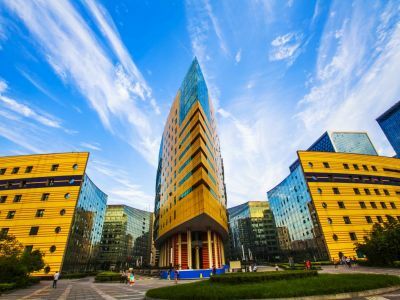 "Chengdu Western China’s start up capital", "Chengdu Western China’s economic powerhouse", "Chengdu Western China’s career hub", "Chengdu Western China technology epi-centre"